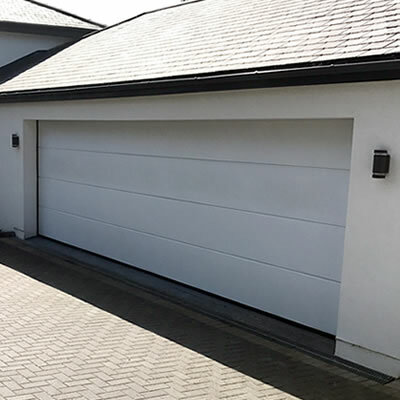 Strobe Security Solutions supplies, installs and repairs a variety of manual and automatic garage doors throughout Conwy County and parts of Denbighshire and Gwynedd in North Wales. 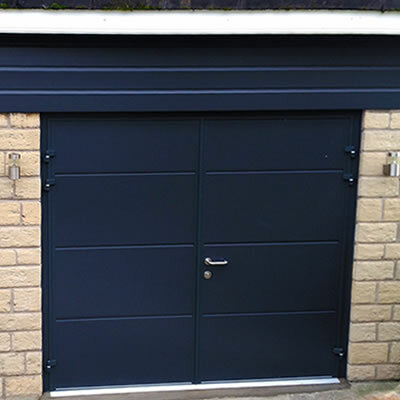 We keep a large number of replacement parts in stock such as springs, locks and cables to fit a number of top brand garage doors including Hormann, Garador, Novoferm and SWS. Anything not on our shelves can normally be with us within 24 hours. 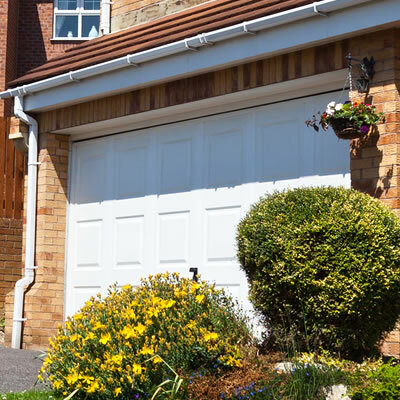 Strobe prides itself on delivering a swift service in terms of reactive maintenance and repairs of garage doors. 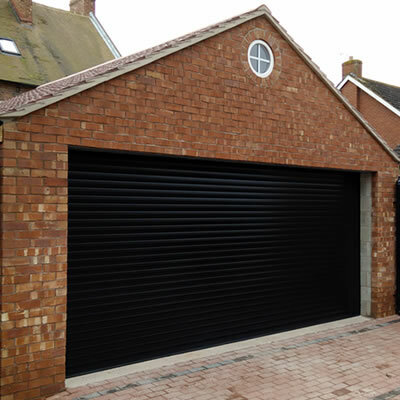 Our engineers can deliver professional and effective garage door repairs for a wide range of problems. From minor dents and scratches to faulty keys and opening mechanisms. Our fully trained engineers have the skills and experience necessary to swiftly diagnose and fix the problem.